The article explains the scientific reasons for the diaphragm muscle being an important crossroads for information involving the entire body. The diaphragm muscle extends from the trigeminal system to the pelvic floor, passing from the thoracic diaphragm to the floor of the mouth. Like many structures in the human body, the diaphragm muscle has more than one function, and has links throughout the body, and provides the network necessary for breathing. 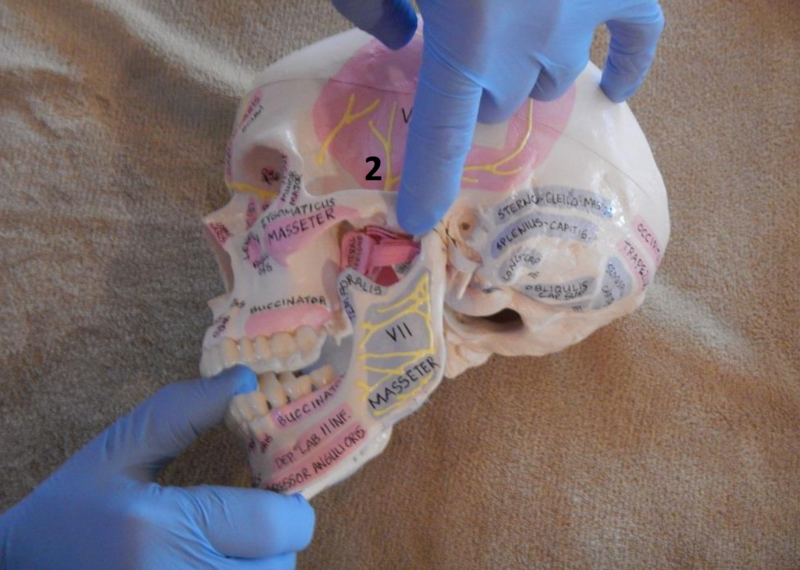 To assess and treat this muscle effectively, it is necessary to be aware of its anatomic, fascial, and neurologic complexity in the control of breathing. The patient is never a symptom localized, but a system that adapts to a corporeal dysfunction.